Enjoy peace and tranquillity, relax and let yourself drift in the water, and breathe in the clear, fresh mountain air. That sums up a visit to the Alpenbad Leutasch. 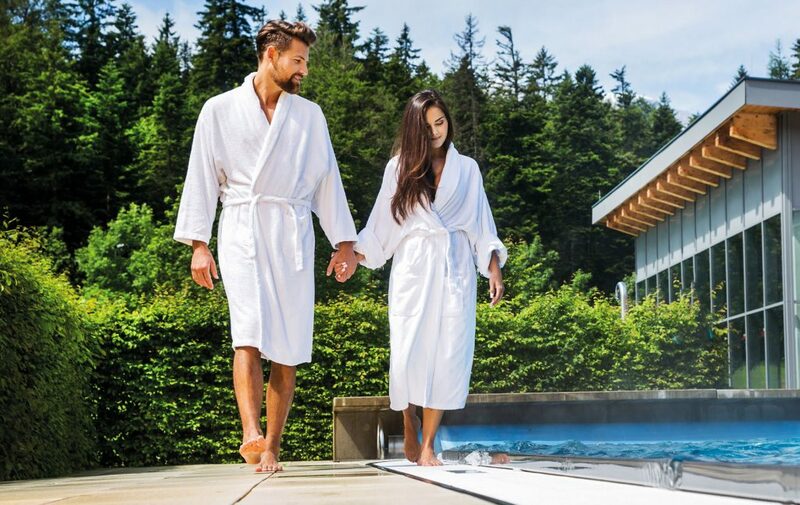 Located at an altitude of over 1,100 metres, the spa and well-being oasis is surrounded by spectacular mountain peaks and dense green forests. Here you can find everything you associate with the beautiful province of Tyrol. Couples, friends, families and grandparents – or a few hours all to yourself – here everyone can enjoy relaxation and recreation. The leisure pool is so relaxing you won’t want to leave! 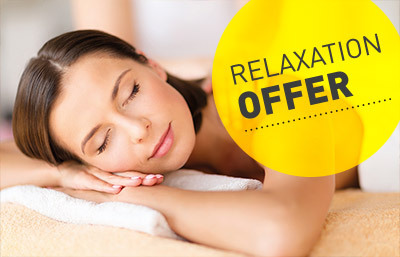 Massage jets, waterfall showers, jacuzzi areas, bubbling water spouts and a pleasantly warm water temperature of 34°C. The 25-metre swimmers’ pool with starting blocks and separable swim lanes offers ideal conditions for those who enjoy swimming laps. Our 2-hour morning ticket is perfect for those who want to train in the water. Our light and welcoming toddlers’ area with knee-deep water is a paradise for little splashers. It has water play animals, a little slide and day beds big enough for the whole family. The giant inflatable octopus in the fun pool ensures non-stop amusement for older kids. 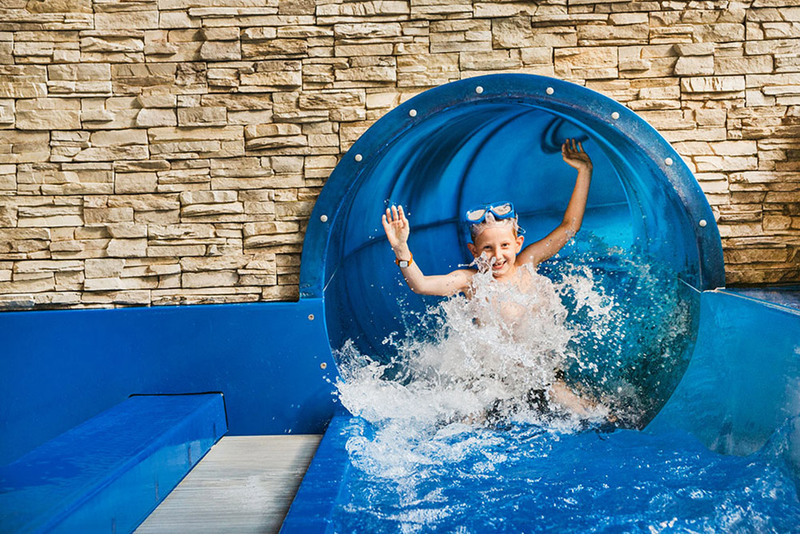 The huge 87-metre water slide is open all year round and offers a whole lot of sliding fun for young and young-at-heart visitors. Covering an area of over 10,000 square metres, the vast outdoor bathing lawn with extra-large wooden loungers offers lots of space for everyone to enjoy the warm sunshine. 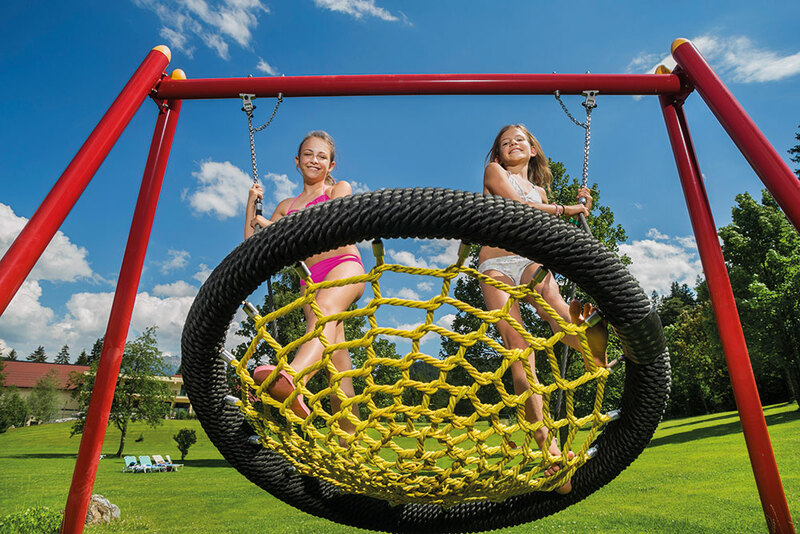 The large play tower and FLYING FOX in the outdoor area guarantee non-stop fun and action for kids! 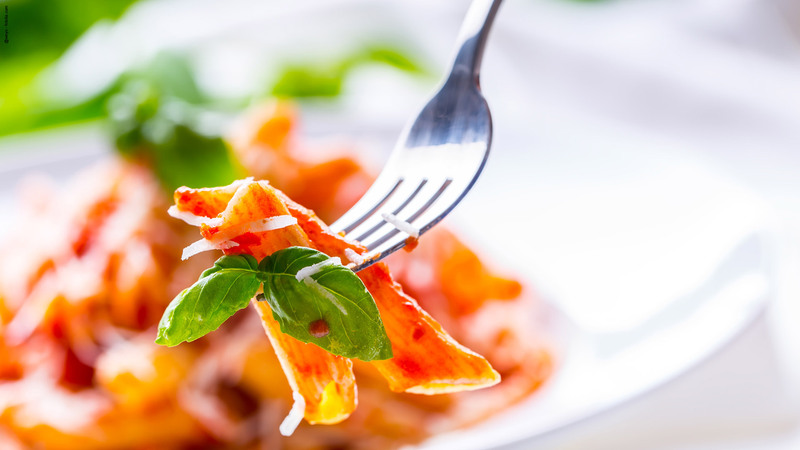 Here you can serve, bump and pass to your heart’s content! 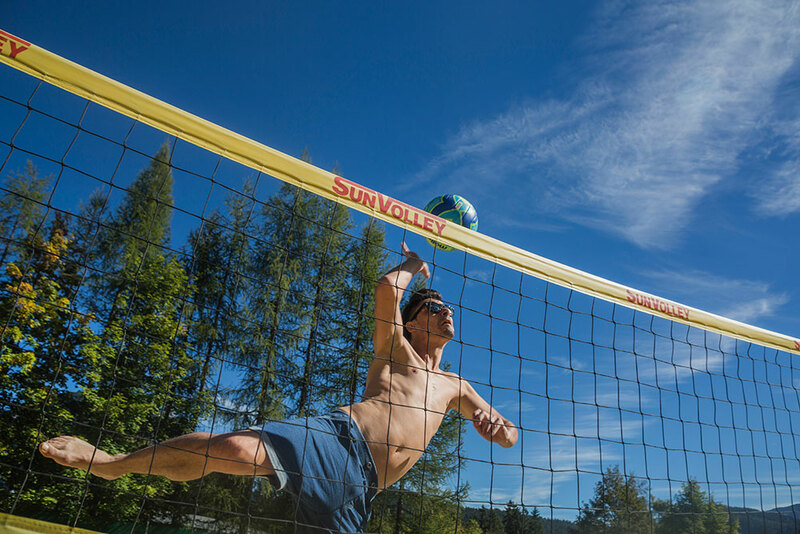 A beach volleyball court is a MUST during the summer months. Balls are available for rent. 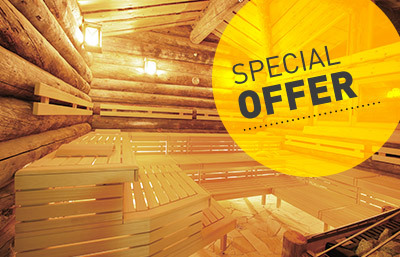 The Alpenbad Leutasch offers a huge amount of space in which to relax and unwind. The large indoor pool complex, bathed in natural light and with 4 different pools, numerous loungers and a tranquillity room, and a spacious outdoor area with an outdoor pool set amid a vast bathing lawn, ensure a wonderful sense of space and freedom for all guests. The outdoor leisure pool is a haven of relaxation. 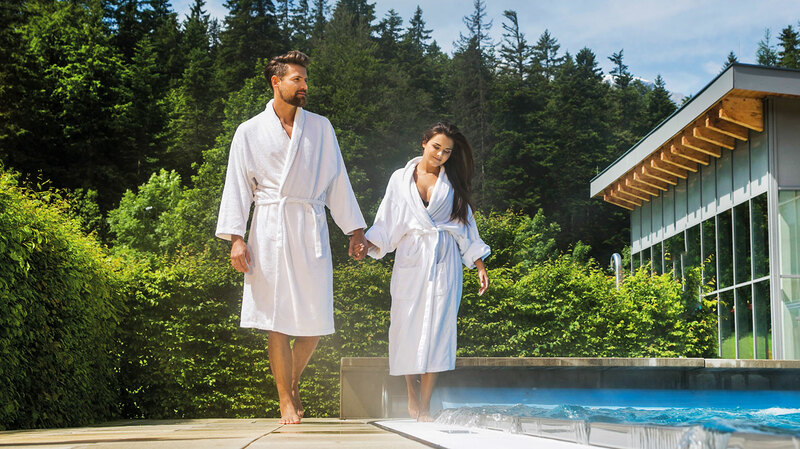 With its waterfall showers, massage jets and bubbling water spouts, the toils of everyday life simply melt away here. 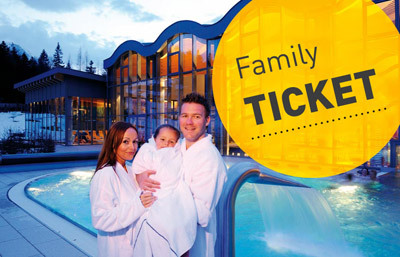 The soothingly warm water and the clear Tyrolean mountain air are an elixir for body and soul. During the evening, the Alpenbad is particularly cosy and atmospheric. Depending on the time of year twilight falls from as early as late afternoon and you can enjoy the last few hours of the evening in the soothing warm water of the open-air pool under the starry night sky. 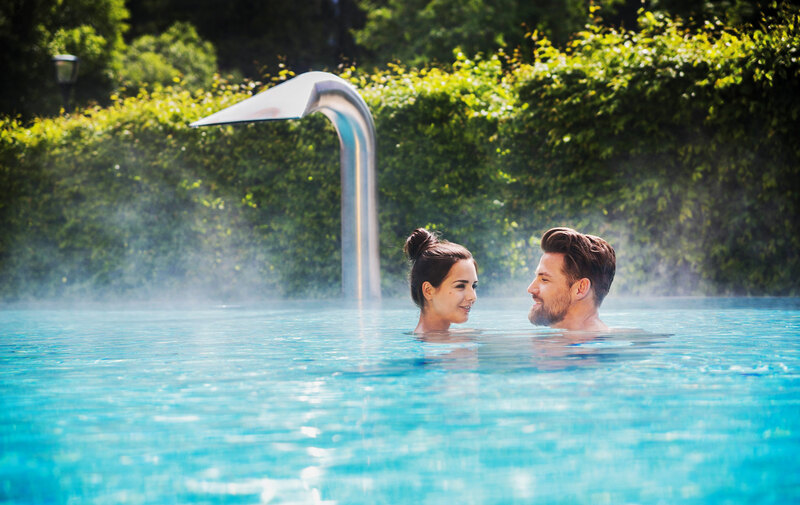 Here in the Alpenbad Leutasch our 25-metre pool with separable swim lanes is ideal for all those who want to train seriously or simply keep fit. Our 2-hour morning tickets are perfect for lap swimmers. 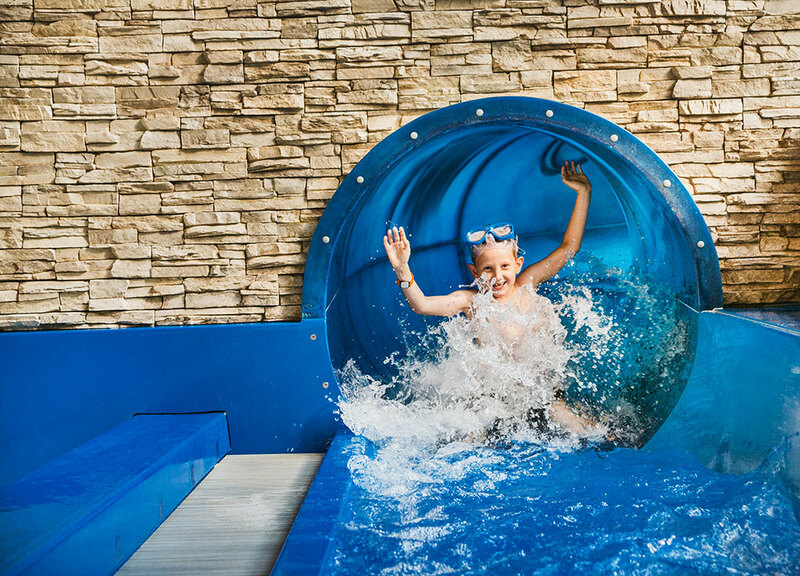 Great fun for youngsters and the young-at-heart – our 87-metre water slide is a highlight for the whole family! Fun and laughter guaranteed! The inflatable octopus in the fun pool keeps older kids amused for hours. 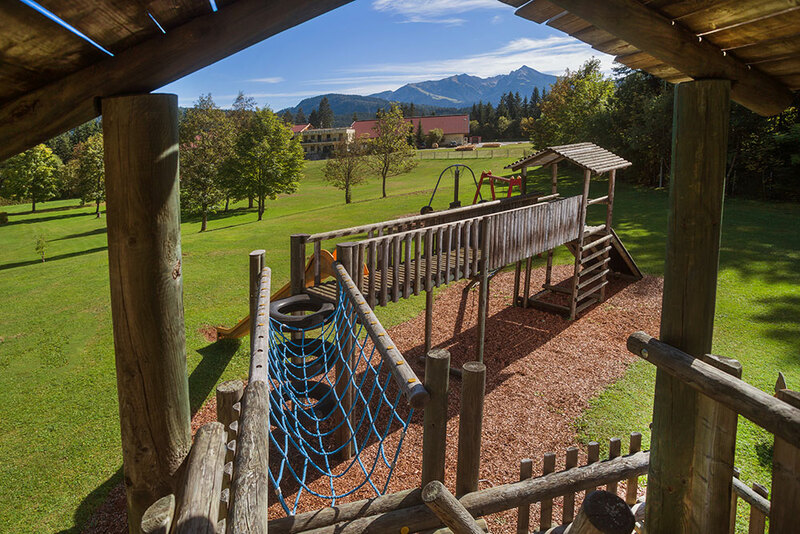 The children’s play park offers a large play tower, an extra-large rocking swing, a flying fox and a beach volleyball court.